Choosing Christmas gifts for a brand new baby can be tricky – particularly one who has an older sibling! 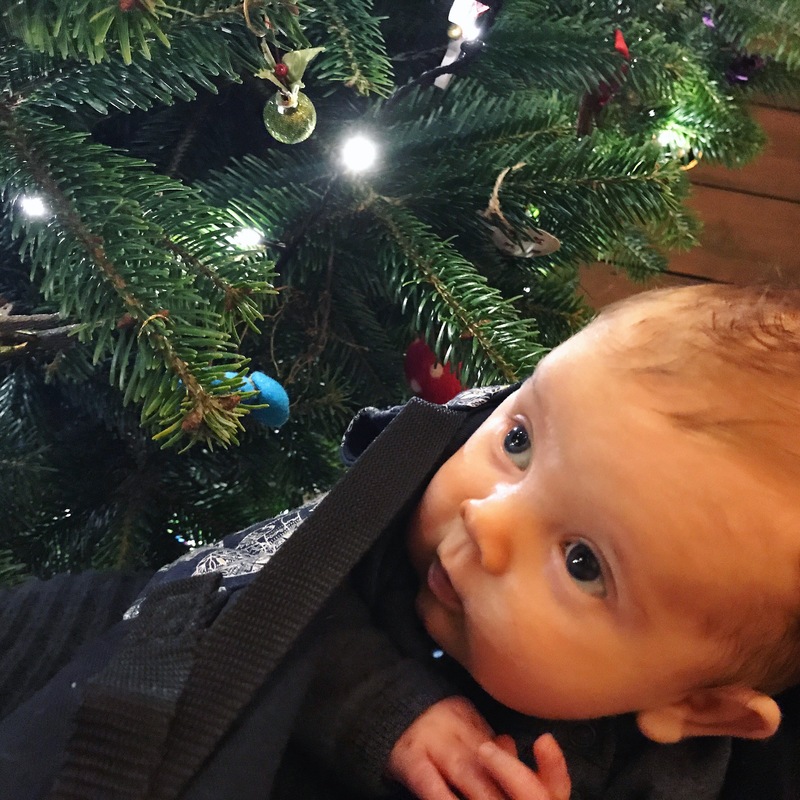 There is very little my ten week old strictly needs, and yet I still want to mark his first Christmas with a few special presents for him that we can look back on and associate with this magical time. Carving out safe spots to play will become increasingly important over the next few months, and to achieve this we’ve bought Orson his own tuff spot (Arthur already has one but it has been very well loved over the last few years and is generally way too mucky for a small baby to play in!) We’ve supplemented this with a soft padded cover and an acrylic mirror insert – each of which can be used at different times to create a safe and stimulating environment for play, and breathe new life into the many toys Orson will inherit! Yoga has played a very important part in our lives since I found out I was pregnant with Orson, and the sounds and music associated with the pregnancy class I went to and the baby massage class we attended together after he was born have an almost instantly calming effect on him (and me). This gentle chime is one of those sounds, and will be a lovely addition to the nursery. I was determined when Arthur was born that our house would not become full of plastic clutter, and that I would seek out quality wooden toys that would stand the test of time and provide tactile inspiration for play. I’ve only recently discovered the beautiful Holztiger animals, and a couple will be finding their way into Orson’s stocking – hopefully the start of a bigger collection to complement the hand me downs he will be receiving from his brother. We have a small one of these from when Arthur was a baby – I remember at the time thinking that I couldn’t justify the cost of the larger one. However it has proven to be one of Arthur’s very favourite toys – he still plays with it now in all sorts of different ways. I definitely think the large rainbow will be a worthwhile investment. The vast majority of Orson’s clothes are ones that have been handed down from his brother, but I do still want him to have a few special items that are just for him. Merino wool is just perfect for this – it is such a lovely fabric, breathable and soft, and seeing as we don’t need to buy him a whole wardrobe of clothes we can afford to spend a little extra on the ones we do. Of course I do have several different carriers and slings from my babywearing journey with Arthur, but I can’t resist adding to our collection with one or two that are just for Orson. My current favourites are the Wrapsody Hybrid and of course the new Integra – they’re perfect for us right now and will continue to be for the year to come. 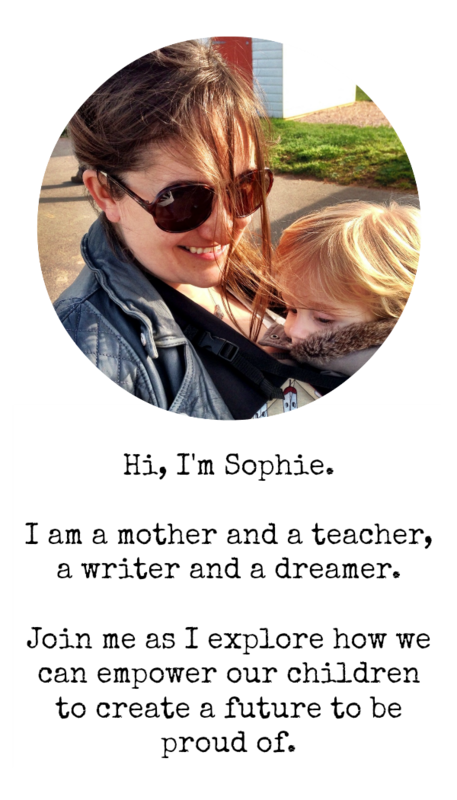 I’m way more confident with babywearing this time round, and it is proving even more invaluable now that I have an energetic five year old to keep up with as well as a newborn. I cannot wait to celebrate our first Christmas as a family of four, and to watch Orson’s wonder at the expanding world around him. It’s a pretty magical time to be reaching that three month milestone, and I have a feeling its going to be a particularly special Christmas for us all. Aww how exciting that it is your first Christmas as a family of four! What a great list, I really miss the newborn days.